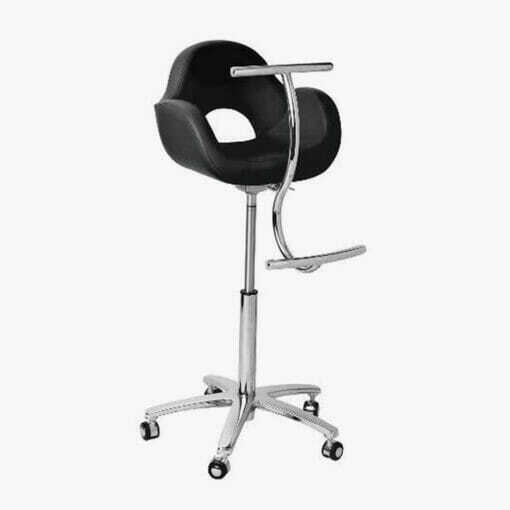 Comfortable children’s chair with a safety bar and a fun design. Comfortable children’s chair with a fun design. 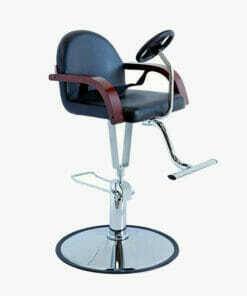 Features a safety bar, gas lift pump, footrest, secure seat belt and comes finished in a hard wearing black upholstery. The Pasha Childs Seat comes mounted on a 5 star base with castor wheels and a locking break. 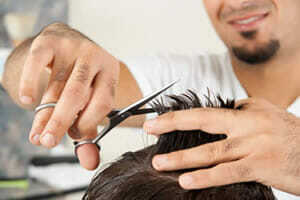 Dimensions: Height 60-85 cm, Width 55 cm. Comfortable, deep cushioned booster seat which gives an extra 21cm in height. 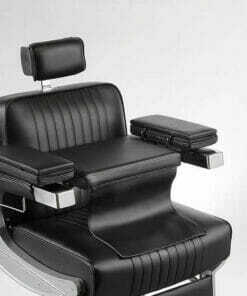 High end child's booster seat which fits most barbers chairs when placed on the arms. 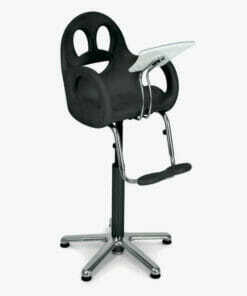 Comfortable children's chair with a safety bar and a fun design. High quality, traditional children's chair with a toy steering wheel. 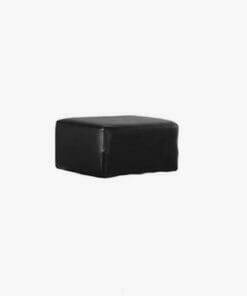 Soft and comfortable, large children's booster seat. 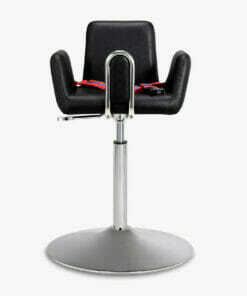 Suitable for Barbers chair or large hair salon chairs. 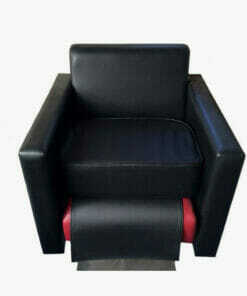 Safe a secure child's styling chair with a fun design.